Montreal-based online gambling group Amaya Gaming Inc. announced Friday that it has received licenses from the UK Gambling Commission for PokerStars.com and Full Tilt to operate online poker and other gaming within the United Kingdom. 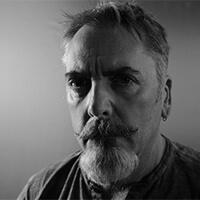 Since late 2014, the brands had been operating under temporary continuation licenses, having previously been white-listed under Isle of Man gaming licenses. 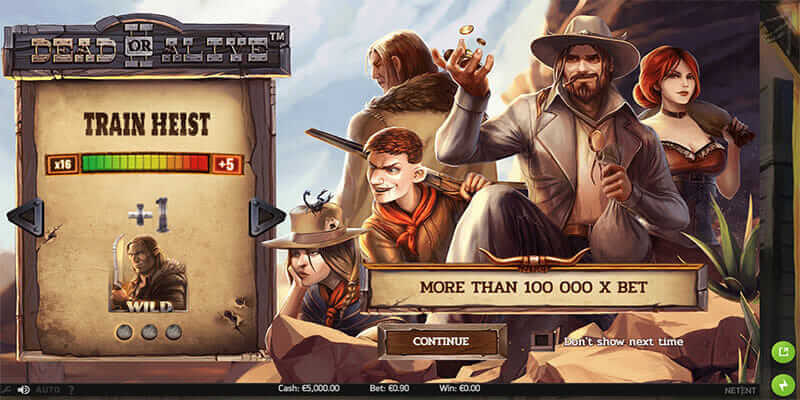 Amaya&apos;s B2B online casino business has also received licenses to continue supplying UK-facing online gaming operators with online gaming content and technology. 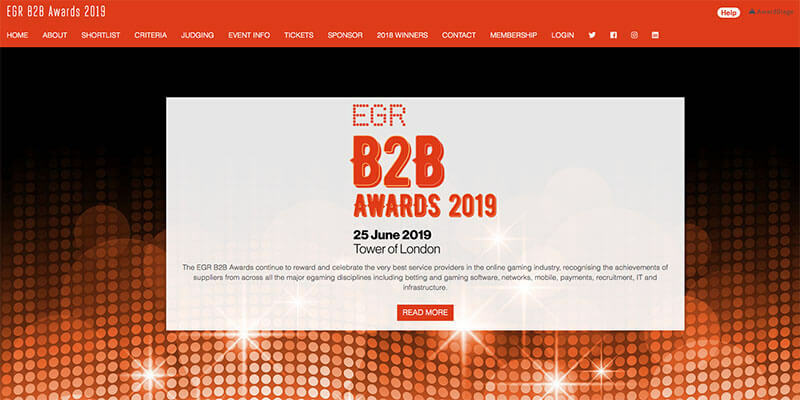 Commenting on the awards, Eric Hollreiser, head of corporate communications for Amaya and Pokerstars said that the UK market was an important and growing market for the group. "We continue to build upon PokerStars&apos; leadership in poker in the UK and intend to leverage our scale and expertise to become market leaders in casino and sports betting," he said. The award of the UK gaming licenses follows a thorough review into every aspect of the companies&apos; operations, including player fund protection, where Amaya chose the highest option available under the Commission&apos;s requirements. This entails funds being held separately by a trustee, consistent with the approach PokerStars pioneered on the Isle of Man. "We believe the UK licenses illustrate the strength of our platforms, our regulatory approach, and our commitment to integrity, security, and consumer protection," Hollreiser said. "PokerStars and Full Tilt now hold licenses from a dozen European jurisdictions."